It is always a bit risky to feature someone or something just from hearsay, but Donna Washington looks very promising. I have never seen her live, but I want to. 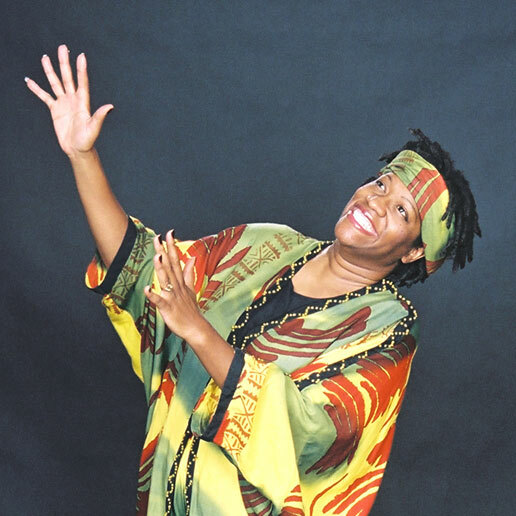 She will be telling stories this Sunday, 2/19 at 3pm at the Cary Arts Center as part of the Marvelous Music series. On her website, choose “Samples” from the menu to get an idea. Or just watch the video below. I love storytelling as an art form, and this woman sure is good at it. The announcement does not say what age group she is performing for, so if you’re planning on going, call and find out. (I would assume kids should be at least 4-5 years old, if not more.) If you do go, let me know how it was. Donna Washington is telling stories all over the country, but she is based in Durham and I hope to catch her another time. This entry was posted in Reading, Stage by daddyweekly. Bookmark the permalink.